We aim to provide the world with sake that truly expresses the essence of Japanese culture including especially the culture of Japanese food. 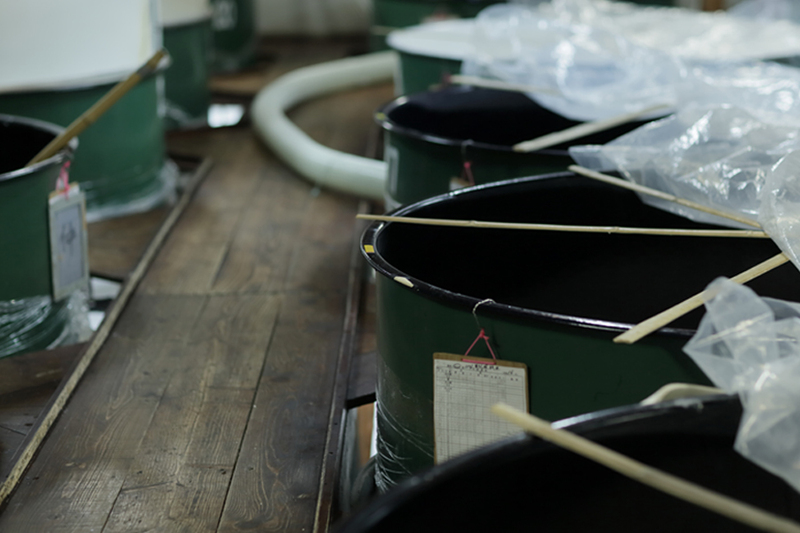 We aim to brew sake in a way that brings pride and joy to our local community. We treasure all our customers and business partners. 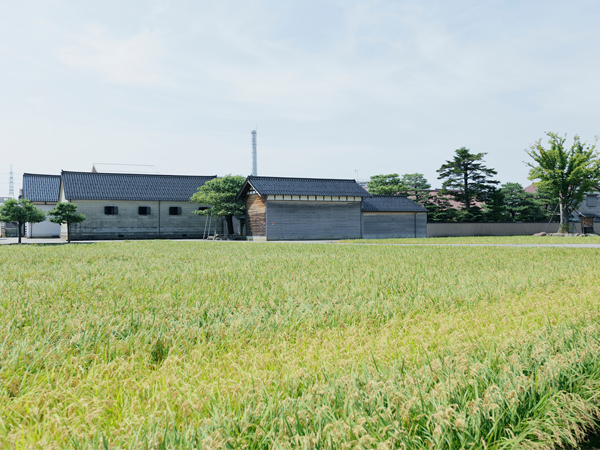 We collaborate with farmers that provide us with sake rice that can brew high quality sake. We treasure the blessings of the spring water from sacred Mount Haku and pass on these blessings to the next generation. We aim to create a working environment that can provide happiness to our employees and their families and that will encourage our employees to embody the spirit of truly hand crafted sake. 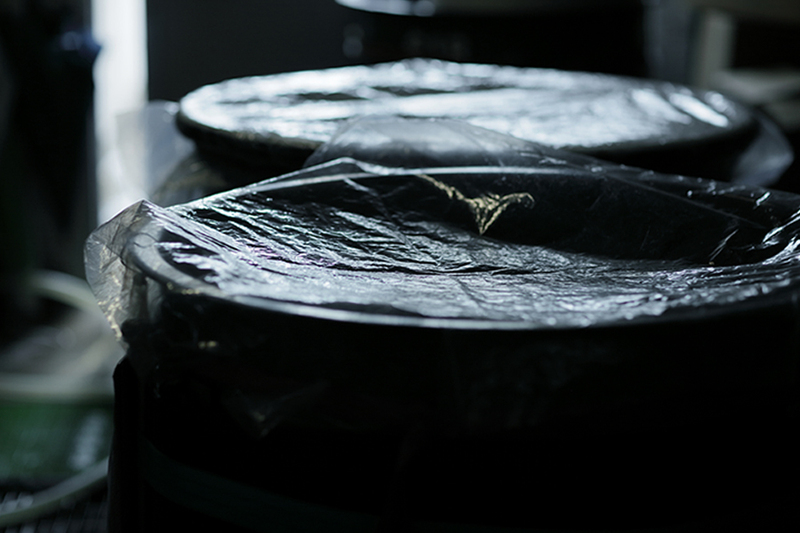 We aim to continue to brew sake close to sacred Mount Haku. We strive to make “Delicious sake for drinking, Delicious sake with food” and we will continue to brew only hand crafted sake. We aim to provide the world with sake that truly expresses the essence of Japanese culture, and which conveys our pride in making it. Therefore, we look for people who share the same beliefs to be a part of our team.  If you share the same ideal as Shata brewery and are interested, please feel free to contact us.